Elite Blog Academy® is meant to be a hands-on course, which means in order to benefit you will need to have a real live blog to work with, not just an idea for one. If you haven’t already, you will need to set up your self-hosted blog on WordPress. This simple tutorial will walk you through the steps of setting up a self-hosted Wordpress blog. 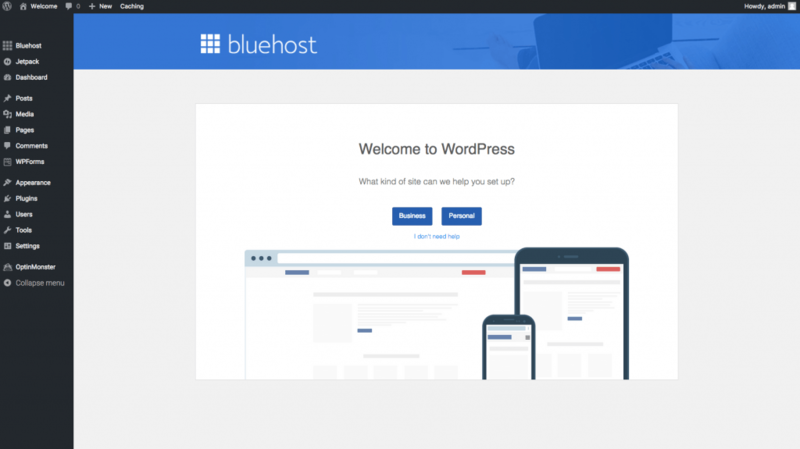 There are many hosting companies out there, but for someone who is just starting out on a WordPress site, Bluehost.com is probably the easiest option for getting started. It is the only hosting service officially recommended by WordPress and has been the number-one recommended hosting service for their platform for almost 10 years. If you sign up through this tutorial, you’ll get a special offer of shared hosting at $2.95/month (normally $7.99/month) for 36 months, as well as a free domain name for a year! 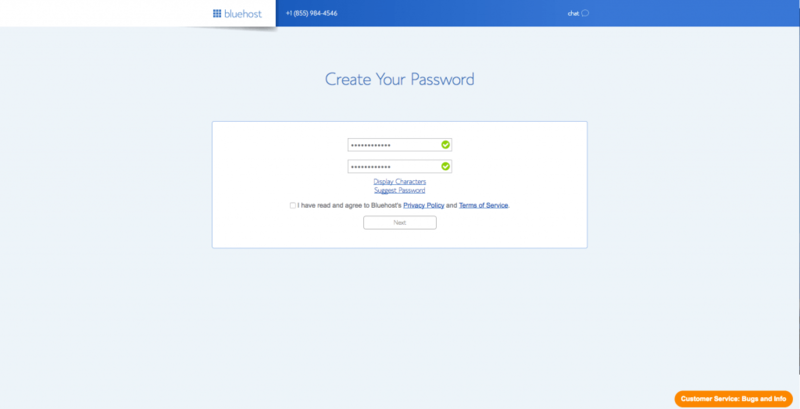 To set up your hosting account with Bluehost, follow the steps below. It will help speed up the process to think of a domain name you want to use and to have your credit card for payment ready to go before you get started. 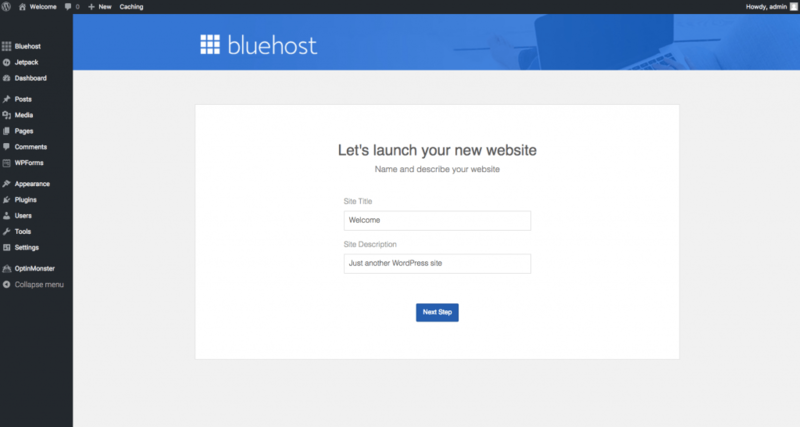 To get started, go to Bluehost’s home page and click the green “Get Started Now” button. Then, you’ll choose which hosting plan you want. 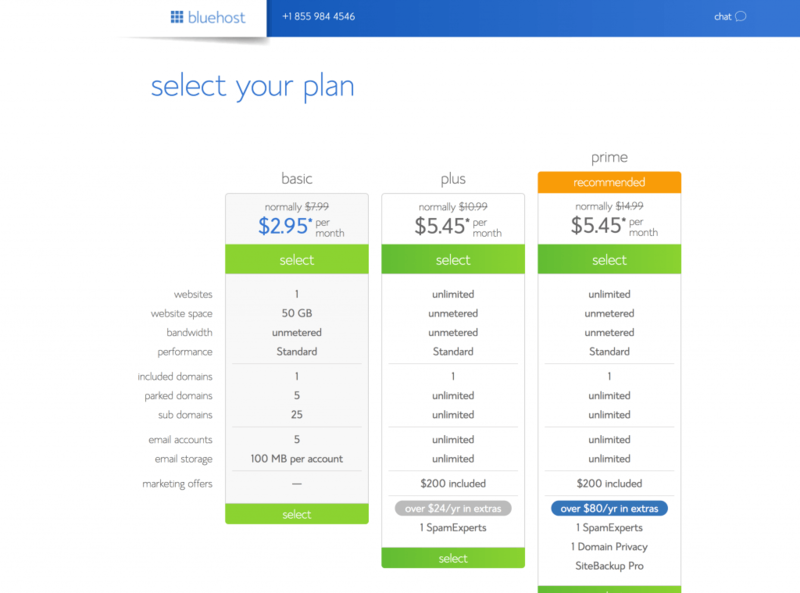 I suggest starting with the basic plan because if you ever need more than a shared hosting account, Bluehost provides seamless upgrades to VPS or dedicated server hosting accounts from inside your control panel. Next, you need to choose a domain name for your site. 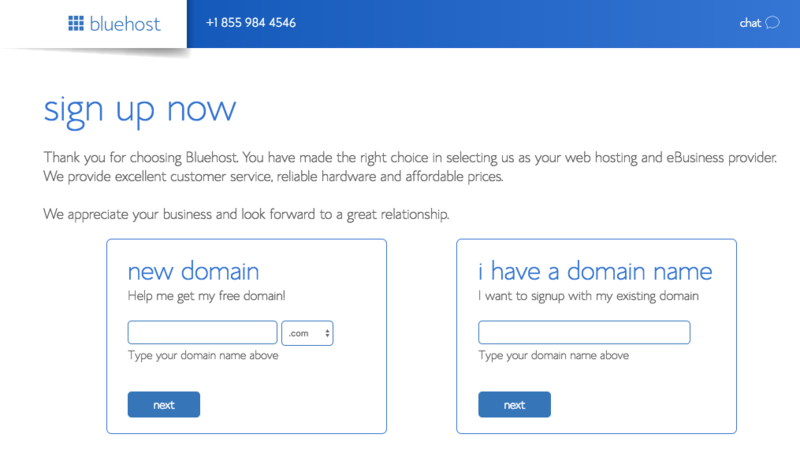 If you already own a domain name, you can add it to the “I have a domain name” box, and you will just have to go through a few extra steps to make sure you get your DNS pointed to Bluehost. If you don’t already have a domain name, you can purchase one from right in the sign up process, and the best part is, it comes free with your new hosting account purchase. 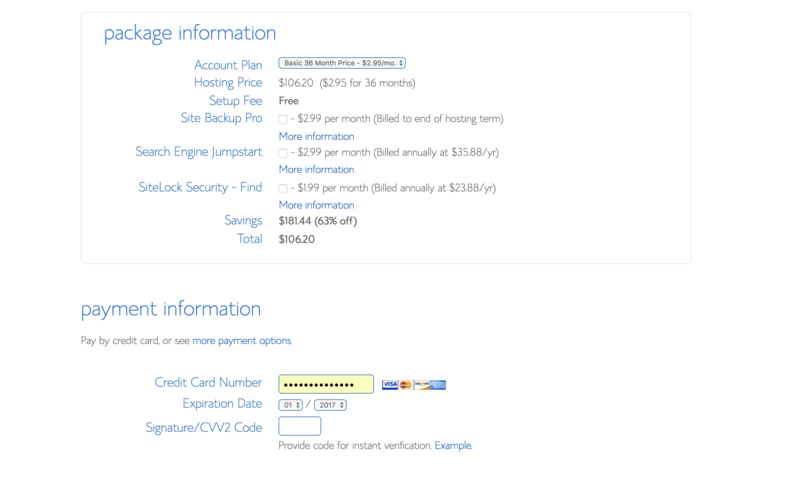 Simply use the “new domain” box to pick the domain you want and click next. CAUTION (and speaking from experience! ): check and double check for spelling errors! Now that your hosting is all set up, you can get started installing WordPress! 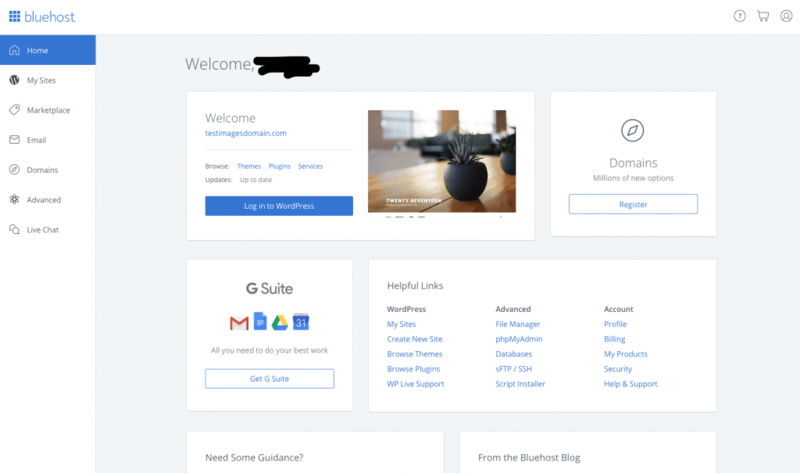 This may seem like the most complicated step, but Bluehost has worked hard to make this one of the easiest things for you to do. You are going to start by choosing a password for WordPress. Make sure to keep it in a safe place. 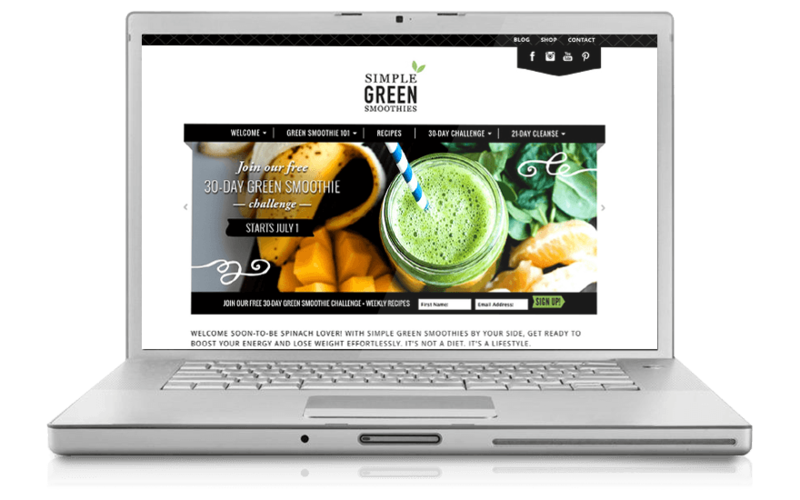 You will be asked to pick a theme for your newly created site. I wouldn’t spend too much time on deciding, because typically it’s just a place holder to get you started. Woot! Woot! WordPress is installed, now comes the fun part–building your blog! Choose whether your site is personal or for business (hint: if your ultimate goal is to create revenue with your site, choose business). You will redirect to a new page where you need to click the “Launch” button. On this next page, fill in your site name and site description (this is your tagline–you can change it at any time). Click on the “Log in to Wordpress” button to get to your new site! In the future, every time you want to log in, you will go to http://yourdomainname.com/wp-admin and enter your user name and password. Once you are logged into your WordPress dashboard you can control everything to do with your WordPress site, such as creating pages and categories, writing posts, and changing the appearance. Once you have your blog set up, it is time to start writing! Figure out what it is you want to write about–pick a main theme, then a 3-5 subtopics, and a few sub categories under your subtopics. 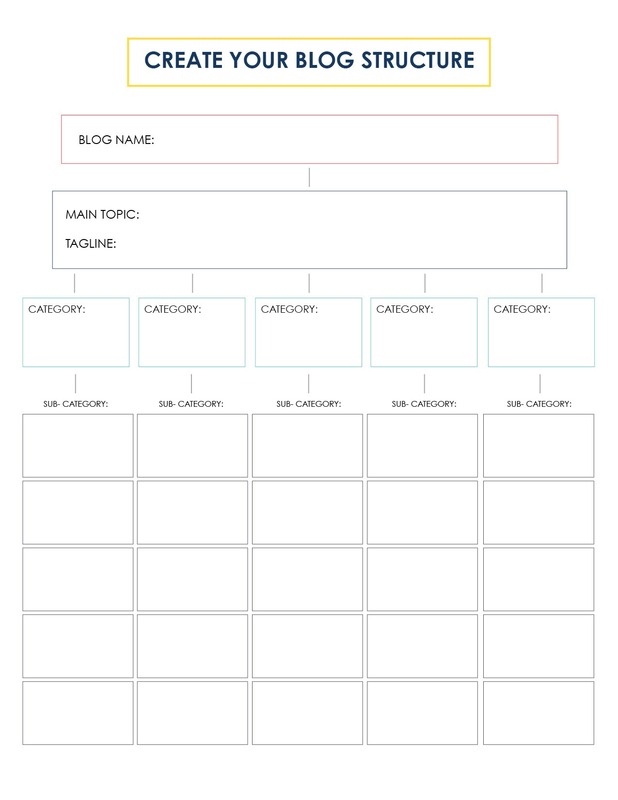 This will give you a framework for how to organize your thoughts and your blog posts. I strongly recommend that before you worry about making your blog look pretty, you take the time to do some writing and to learn your way around WordPress. At the very least, you should understand how to start a post and how to create a page, as well as how to install some basic plugins. WordPress to Go is a great resource to help you get more comfortable with the WordPress platform. Akismet or Antispam Bee – An anti-spam plugin is probably the very first plugin you will want to install, as spam comments will begin to show up almost immediately. Google Analytics Dashboard– Google Analytics Dashboard gives you the ability to view your Google Analytics data in your WordPress dashboard. You can also allow other users to see the same dashboard information when they are logged in or embed parts of the data into posts or as part of your theme. WP Supercache – A caching plugin that helps your site load faster. Yoast SEO – Yoast WordPress SEO is the most complete SEO plugin available for WordPress. It offers everything you need to optimize your site. Once you have a clear idea of what you want to write about (and you are sure you can do this), it is time to start thinking about the presentation of your words, not just the words themselves. Unless you are a skilled designer, I don’t recommend doing this all by yourself. 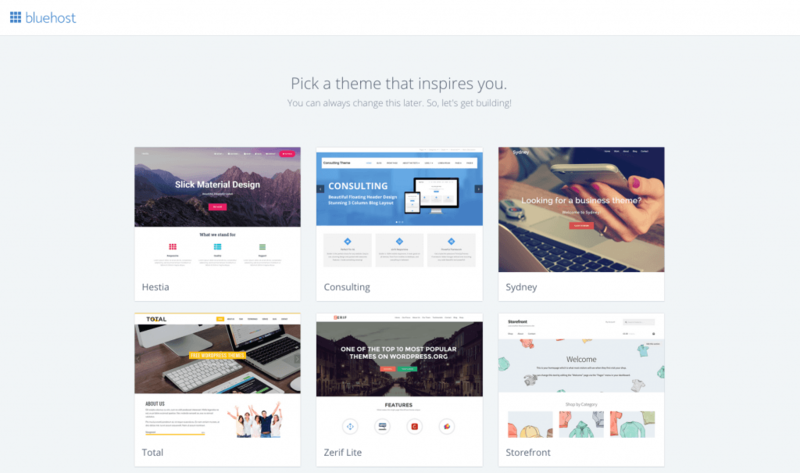 Instead, you can find ready-made themes for WordPress for less than $50, or hire someone to create a custom theme for as little as $500. I’ve been really impressed by the crowdsourcing options at 316 Restored! Once you’ve been writing for a while and are also happy with your presentation, it is time to start growing your audience and earning an income. 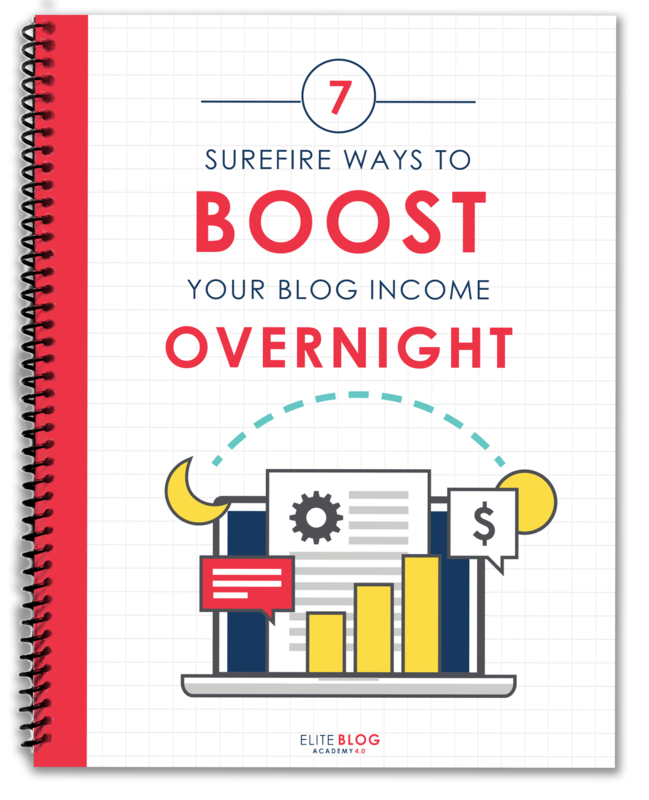 My book, How to Blog for Profit (Without Selling Your Soul) is a great source of super practical information that you can begin to implement right away, while Elite Blog Academy® is also a great option for anyone who is truly ready to take their blog to the next level. To join our waiting list for EBA® 4.0 and be notified as registration opens, please fill out the form below. 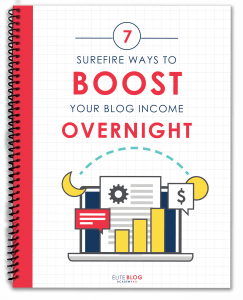 When you join, you will also receive instant access to our free mini-ebook, “7 Surefire Ways to Boost Your Blog Income Overnight,” as well as receive periodic updates and blogging tips from our team.